The “Texas Competes” pledge now has 236 corporate endorsers. “Texas Competes” is a commitment to LGBT equality. The project was launched by 125 of Texas' largest employers in April, 2015. At a time when the Texas legislature seems obsessed with attempting to thwart marriage equality it's notable that not everyone in Texas is crazy. Prominent business leaders (many of whom are Republicans) are rightly concerned about the state's ability to compete. 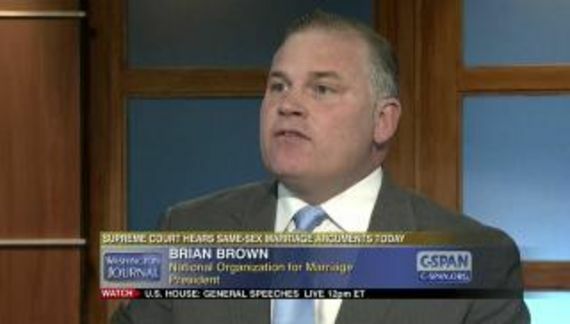 Indeed, several highly toxic LGBT bills were allowed to die at the end of the legislative session. That might be because a fair number of the participants in “Texas Competes” also fund the GOP and exert their influence accordingly. 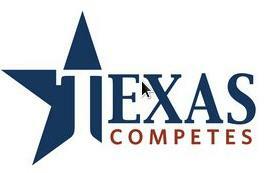 In no particular order, a sampling of “Texas Competes” participants includes Apple, Dell, Texas Instruments, IBM, T-Mobile, American Airlines, Samsung, Whole Foods, Marriott and Intel. A complete list is available here.